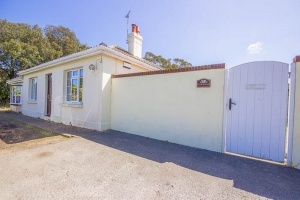 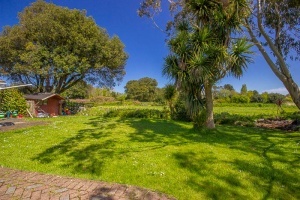 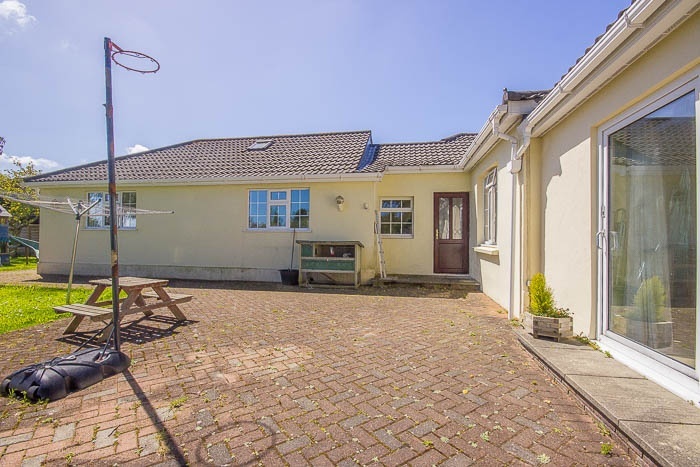 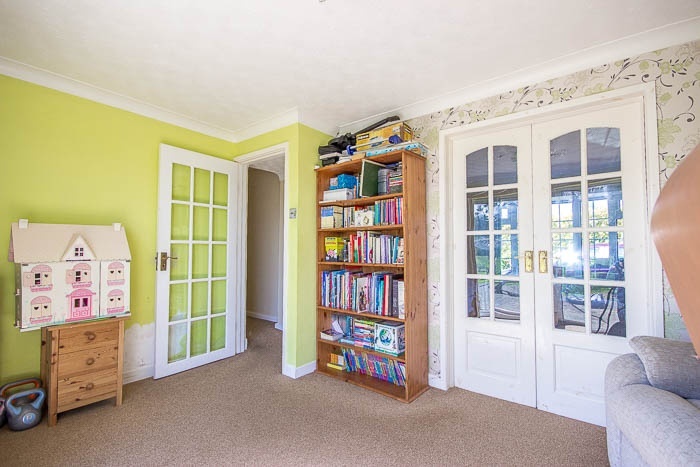 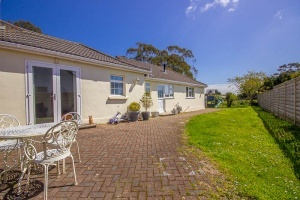 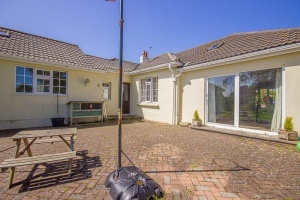 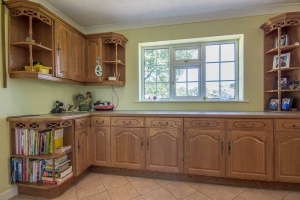 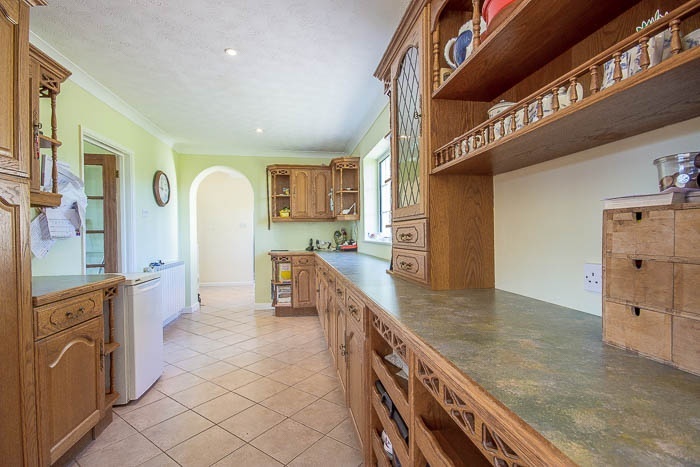 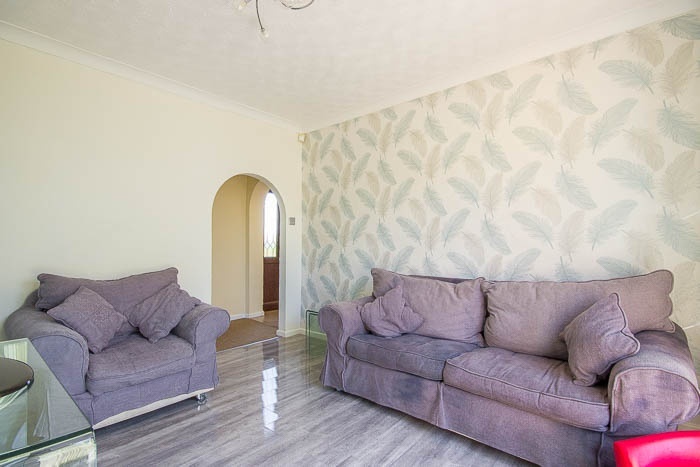 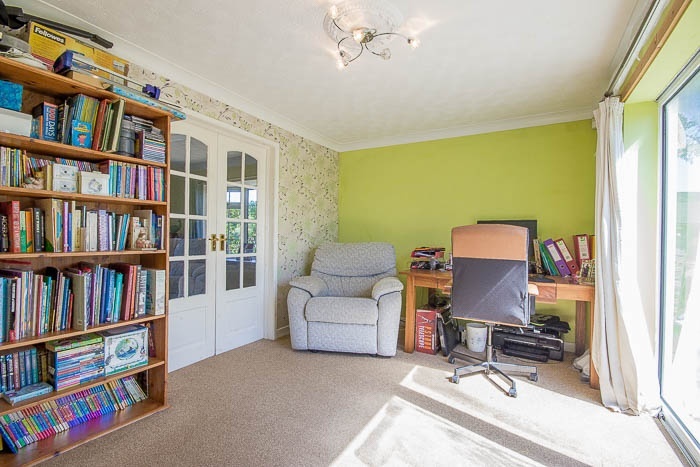 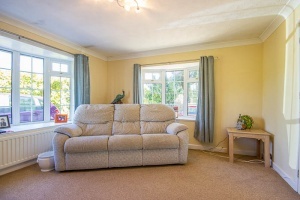 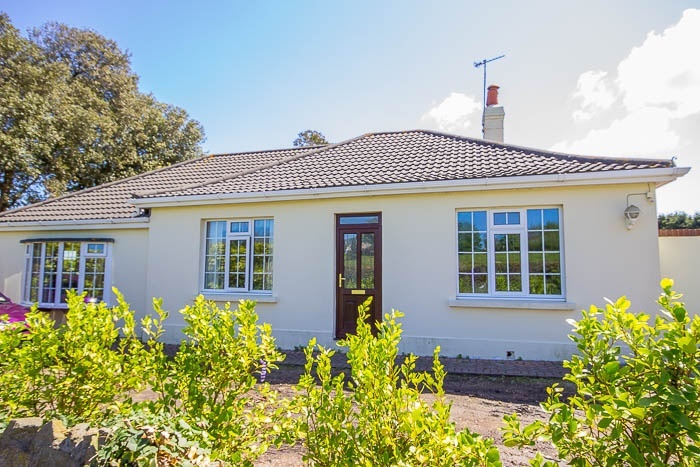 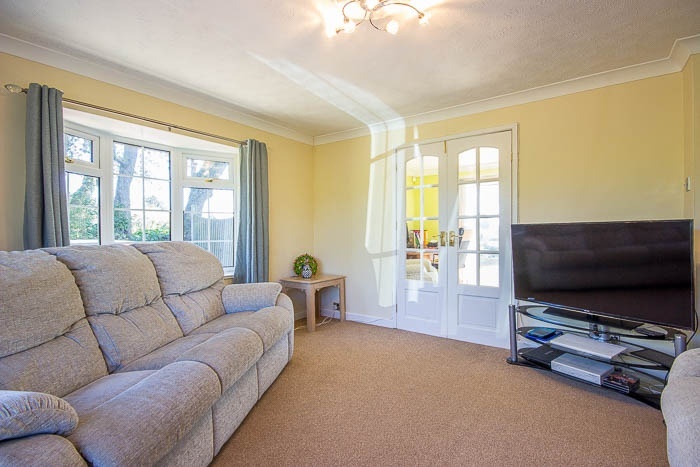 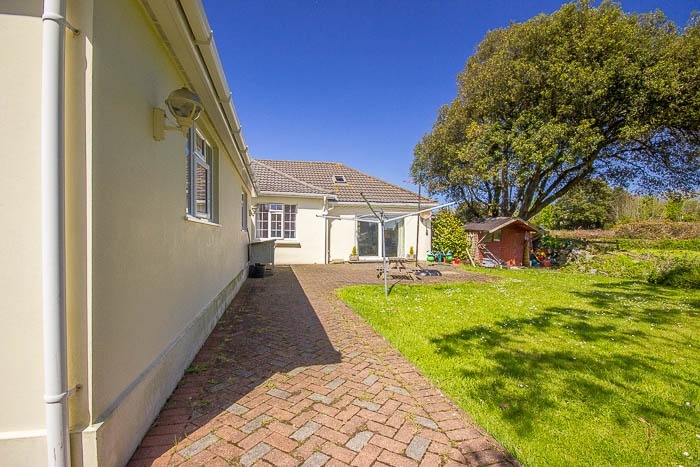 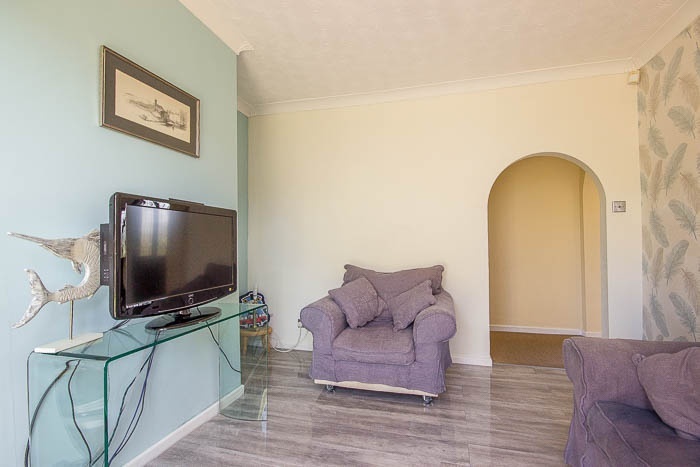 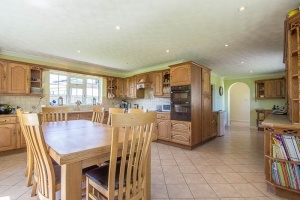 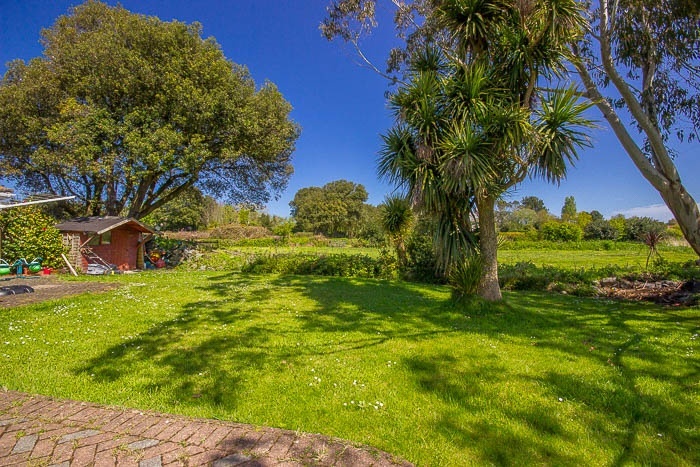 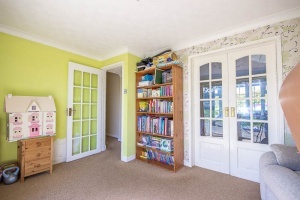 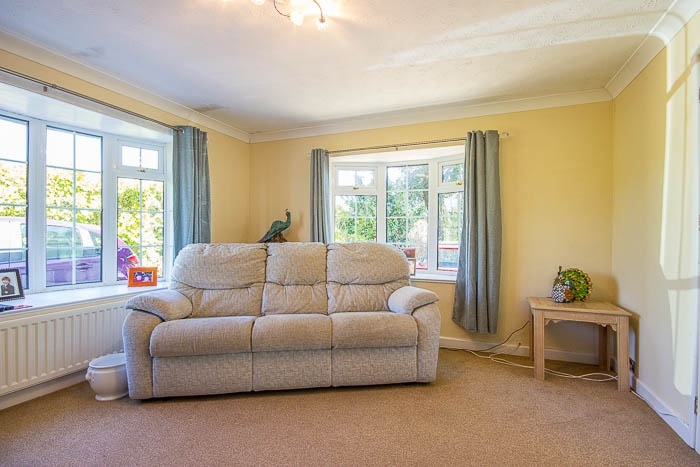 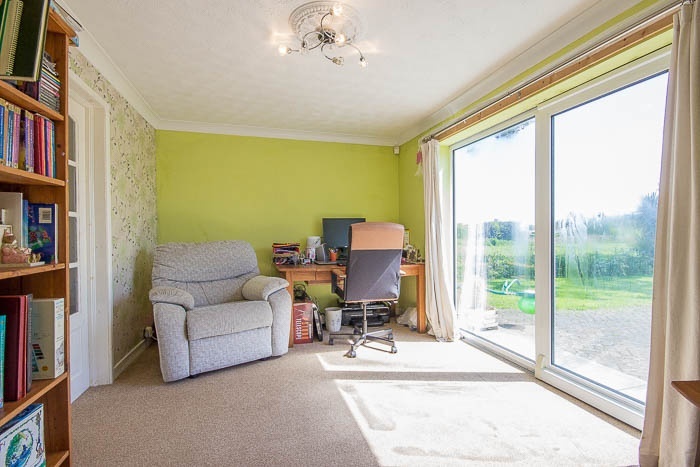 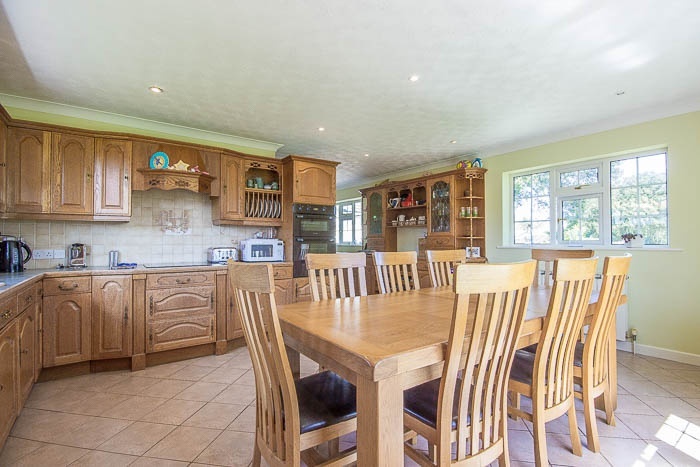 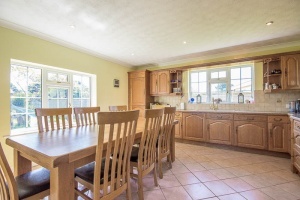 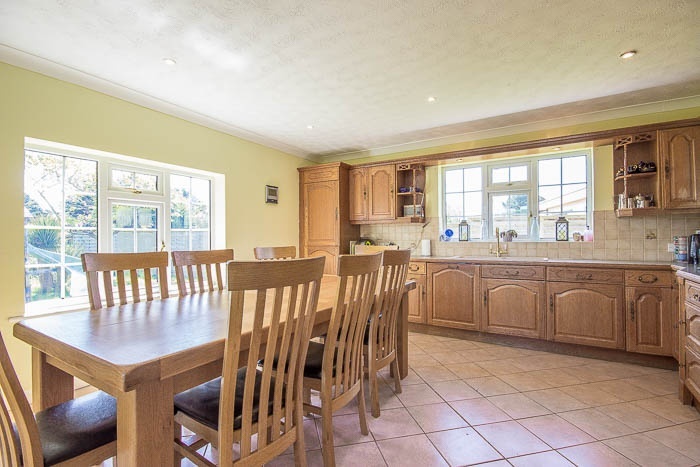 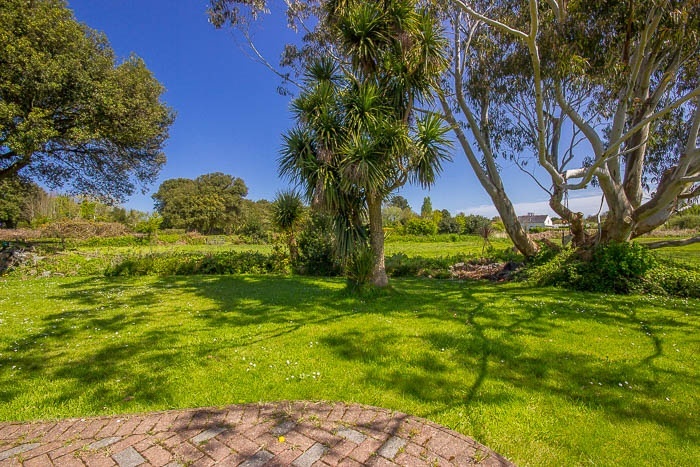 A family bungalow situated in quiet St Sampson's lane overlooking fields. 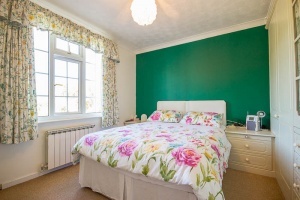 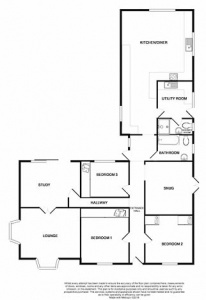 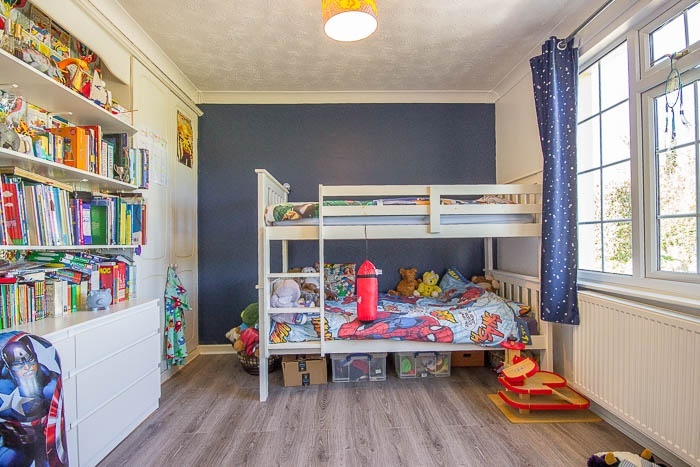 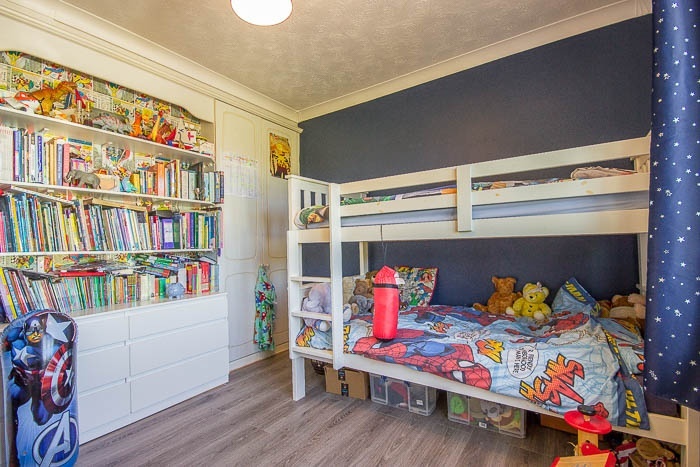 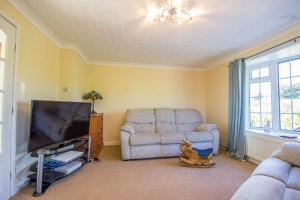 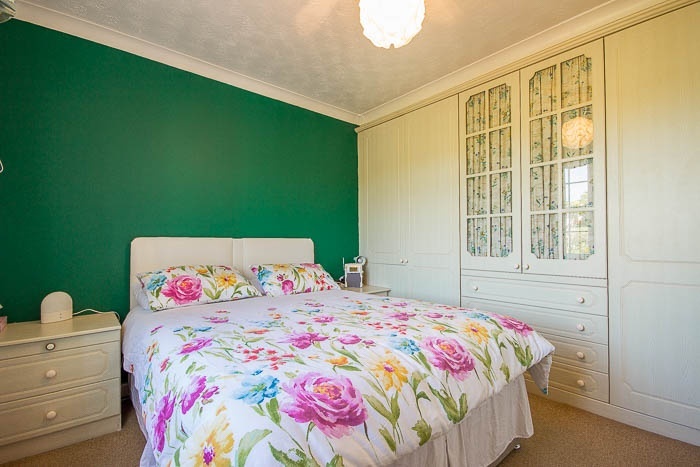 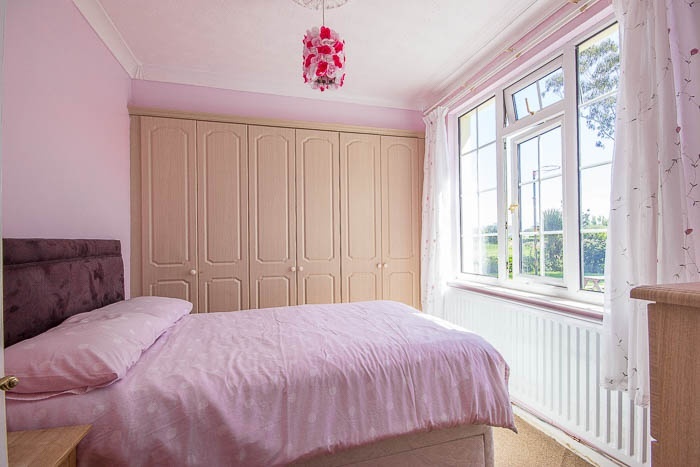 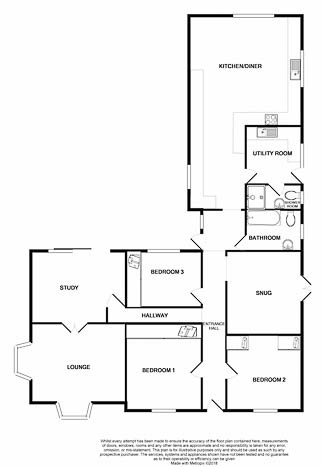 The accommodation includes three double bedrooms, each with fitted wardrobes, large kitchen/diner, utility room, family bathroom, shower room and three reception rooms. 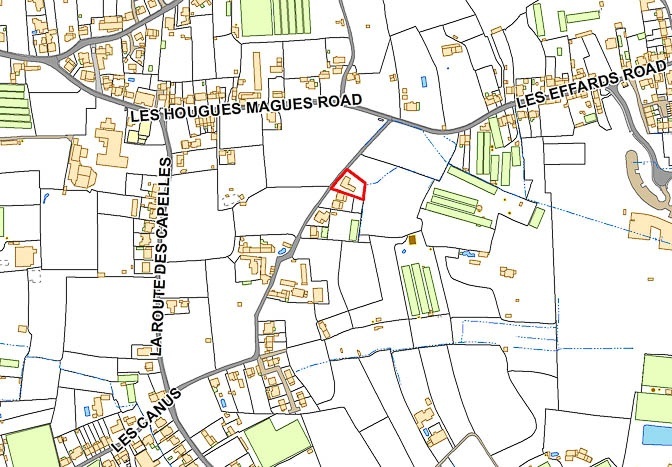 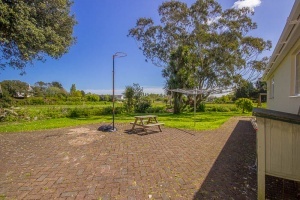 Externally the property has parking for several cars to the front. 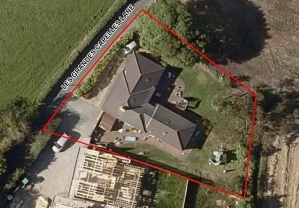 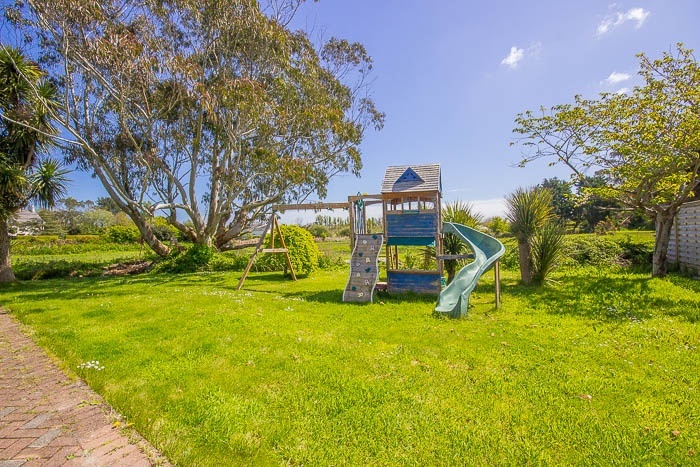 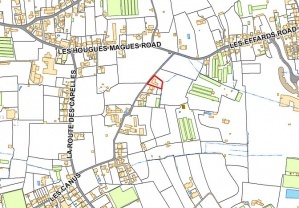 To the rear of the property is a large secure garden of paving and lawned areas. 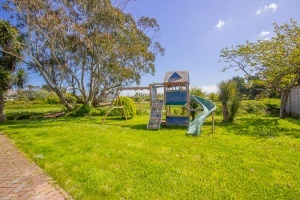 The garden and the sides of the property benefit from lovely sunshine all day. 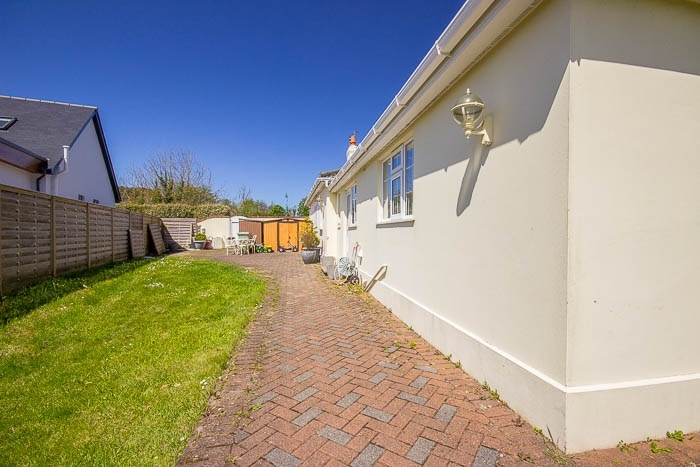 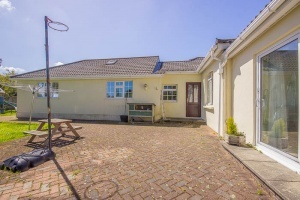 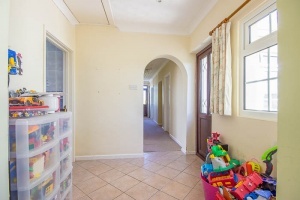 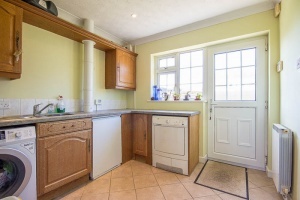 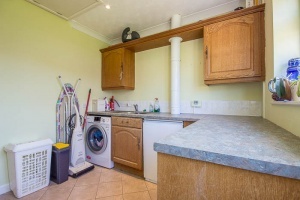 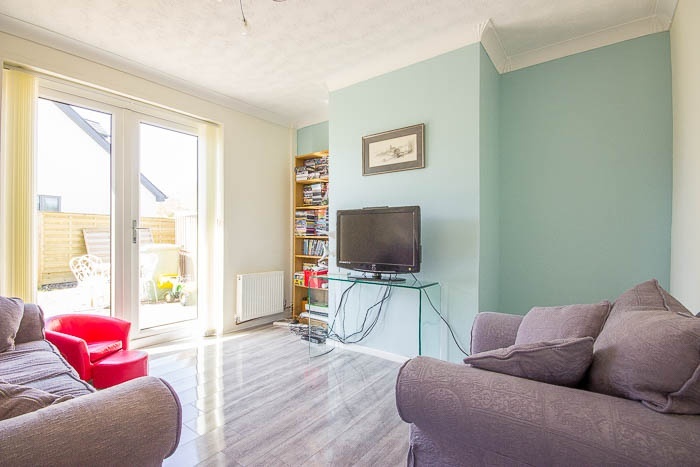 The property would benefit from some upgrading and decoration, but otherwise offers a versatile family home with scope for enhancement.